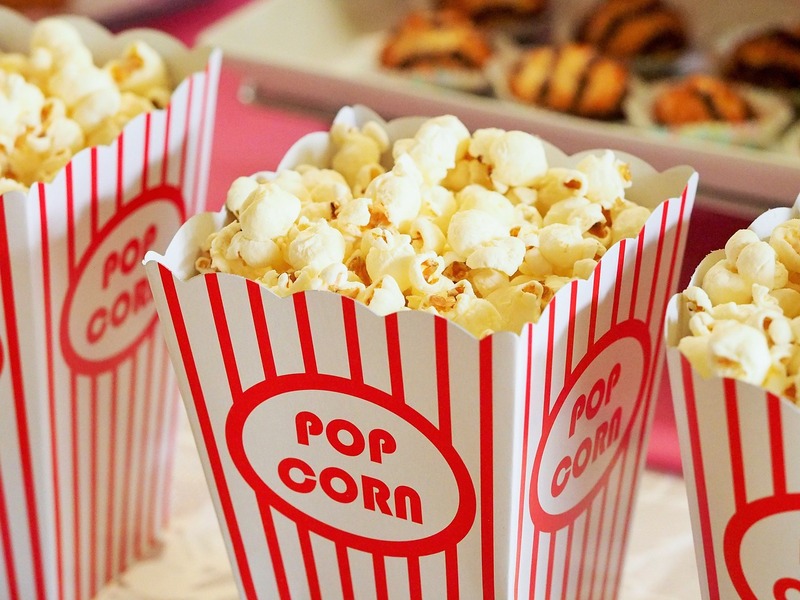 Snackable video content can help sales gain credibility in social media. The DemandGen 2018 B2B Buyers Survey Report is out. Among the findings that might surprise you is this: the role of sales is critical early in the sales process. Yes, buyers are spending even more time doing research on their own, and the buying team is bigger, and the purchase cycle is longer. Nevertheless, a month or two into the purchase process, buyers look to sales to deliver the content and additional information that speaks to their specific needs, industry and business challenges. The survey doesn’t differentiate content types, but snackable video content should certainly be in the mix. Respondents’ top concerns were ‘deployment time/ease of use’ (77%), ‘features/functionality’ (72%) and ’solved a pain point’ (71%). Deployment tends to get little coverage in product videos (beyond assertions that it’s easy). Clearly buyers have an appetite for details about deployment. There ought to be video on the subject. While most technology companies do have text and video content that speaks to industry-specific features and pain points — much of it is the opposite of snackable. For every buying team member who wants to spend 40 minutes with a webinar, there are undoubtedly several who would watch five minutes of highlights. According to the report, it’s to the salesperson’s advantage open channels of communication by answering questions on social media and sharing thought leadership. In social media, snackable videos rule. They are easy to share and make an impression. 76% of respondents want content that speaks directly to their company. There are many ways to personalize video. The role of sales is becoming more important in the buying process. Salespeople need credible content, including snackable video content, in order to make an impression on savvy buyers who have already done their research before contacting sales. Most types of video are getting less expensive to produce. With a combination of editing skill, imagination and an understanding of what customers want to know, you can create videos that customers will value.